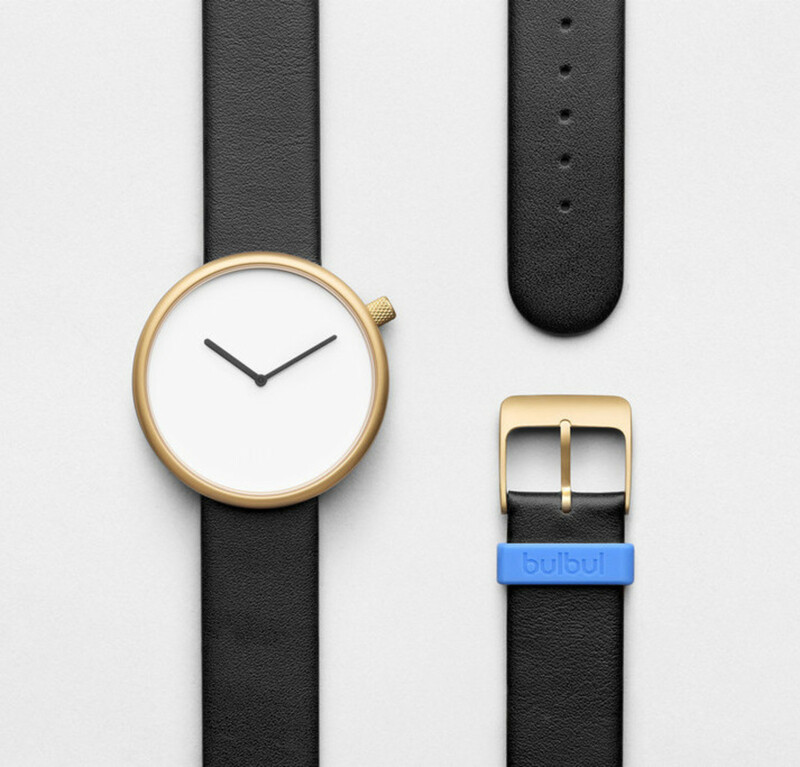 Because some watches just do too much nowadays. 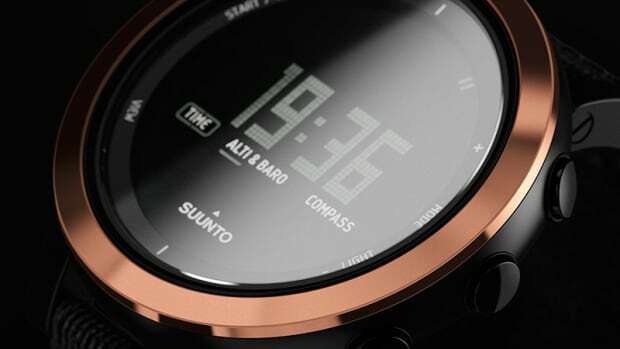 With watch companies figuring out what kind of features they can squeeze onto your wrist, there are probably many of you who just want the basics. 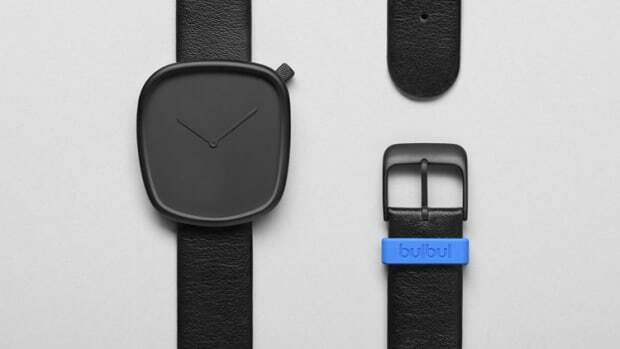 Bulbul&apos;s Ore watch is their third time piece and follows up the previous designs with one of their most simple. 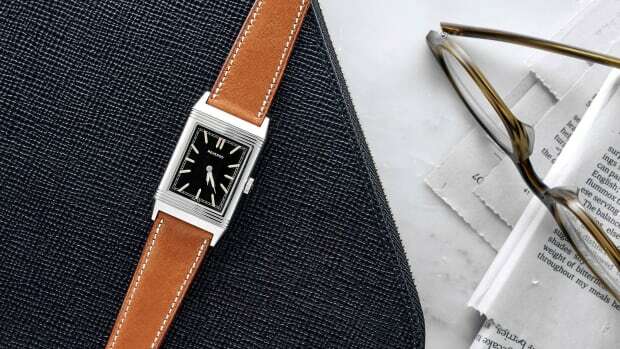 The index-less dial features a simple minute and hour hand, a simple and lug-less 39mm 316L steel case, and a variety of strap options in leather and mesh.